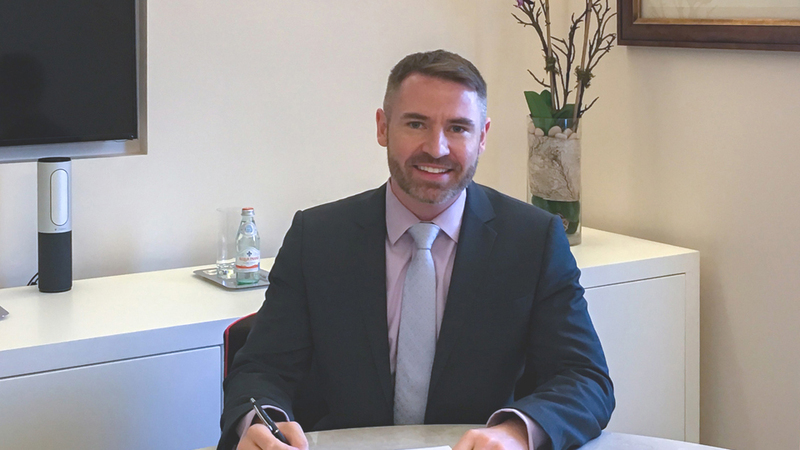 FCA Group (now incorporated in Elandis) has appointed former City of Fort Lauderdale Assistant City Manager (COO) Ted Lawson as its new Chief Operating Officer with immediate effect. A highly accomplished and recognized public administrator, Mr. Lawson was with the City of Fort Lauderdale, FL from 2006-11 and had similar responsibilities with the City of White Plains, NY. In addition to senior roles at local governments, he gained real estate and hospitality experience during his tenure at Cleveland Clinic Florida and at Prime Hospitality Corporation in New Jersey. During his career, Ted has been responsible for thousands of employees and hundreds of facilities, including overseeing operations of 24 flagship hotel properties along the East Coast of the US, and building and managing high performance teams in a variety of settings. Over the last 20 years, his skills have been in demand with a number of Florida boards and committees involving the management of real estate, facilities, hotels, sustainable practices, education and finance.